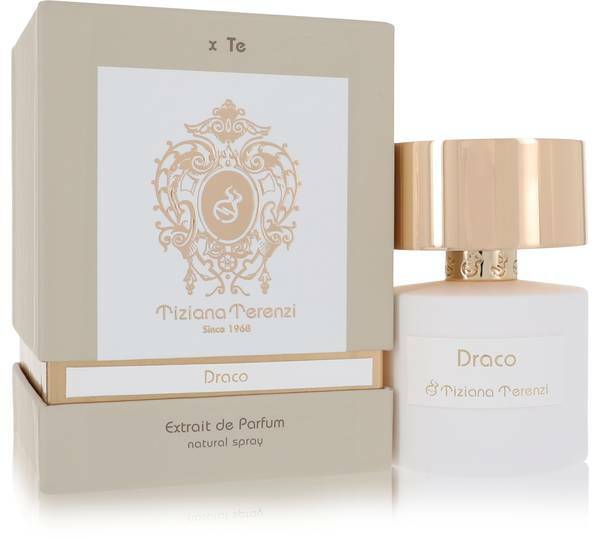 Draco Perfume by Tiziana Terenzi, Draco was released in 2015 and is an exciting fragrance for both women and men . It is a sweet and fruity fragrance that is perfect for summertime when you spend a lot of time outside doing the things you love. 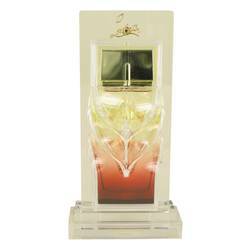 The fragrance starts with the top notes of juicy orange, tart lemon, citrusy bergamot, and crisp green notes. It then transitions to the middle notes of fresh magnolia blossom, sophisticated patchouli, warm cedar, delicate jasmine, and ripe peach. The Read More Read More base notes contain hints of sweet heliotrope, earthy musk, exotic tonka bean, golden vanilla, and pear. 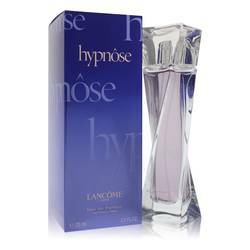 The fragrance is long-lasting, so you won’t have to worry about it wearing off before you want it to, and it has a strong sillage so it will project well into the air around you. 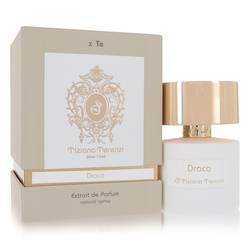 It was created by Tiziana Terenzi, which is an Italian brand that started in 1968 and the company launched its first fragrance in 2012. All products are original, authentic name brands. We do not sell knockoffs or imitations.